Water and a paint brush are all that's required. 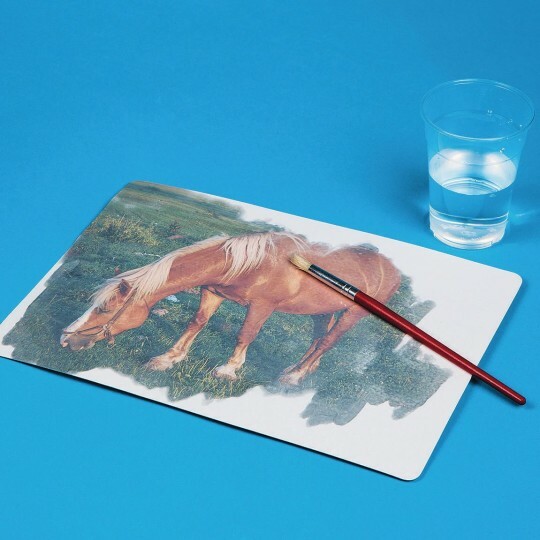 Paintings features appealing real-life images. 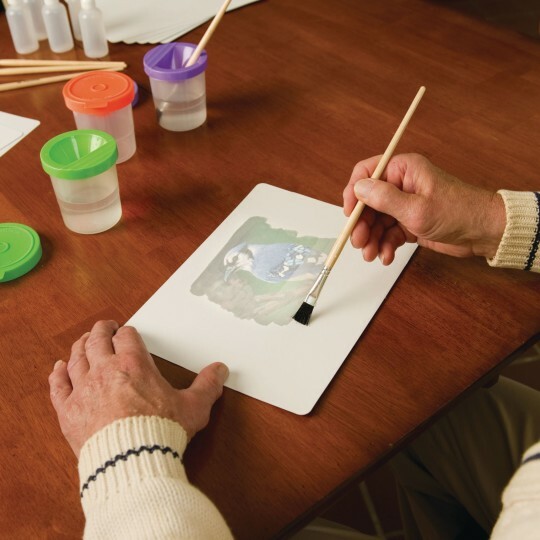 Aquapaintings are a unique, reusable painting activity! 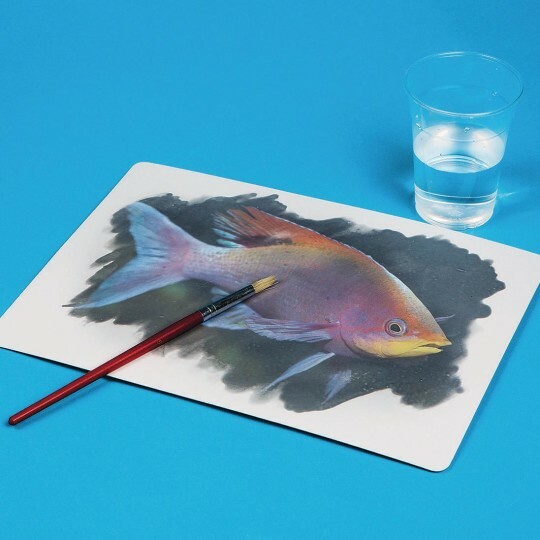 Water and a paint brush are all that's required - Aquapaintings are intended to be enjoyed by persons of all ages and ability levels, and feature appealing real-life images. With a paint brush, simply apply water to the sheet and see the image instantly appear. Once finished, you can use the image to facilitate conversation. 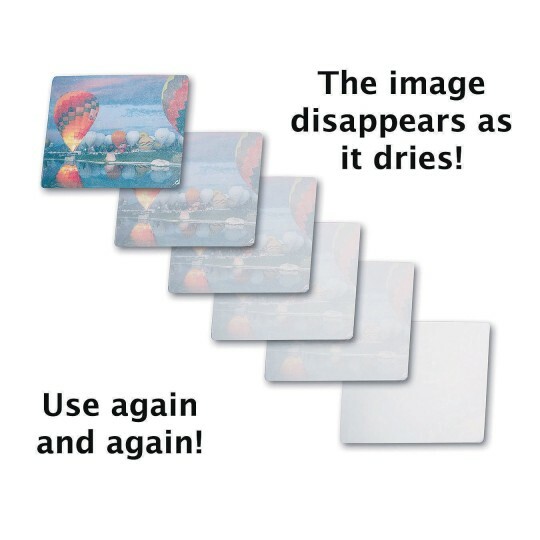 After each use the image will slowly fade away until it’s a blank canvas ready to be reused! 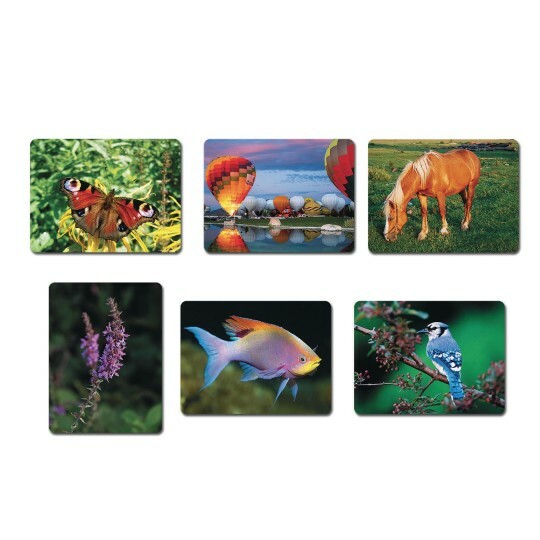 Image mats measure 8-1/4" x 11-1/4". Love that we can use them over and over again!!! We love to use them over and over. They dry very quickly so we pass them to the next person and start all over. I work in a nursing home and this is great for my dementia residents. I purchased this item for the residents at the Nursing home that are not capable of fully enjoying painting when other residents paint. 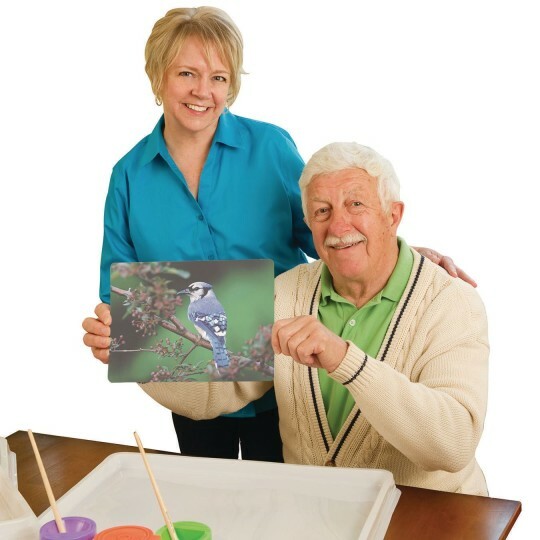 I do not have to worry about a resident accidentally putting paint in mouth and they so enjoy the picture just coming to life before their eyes. Fun and easy to use. Good for young children who want to be artistic or elderly who need to stay active.